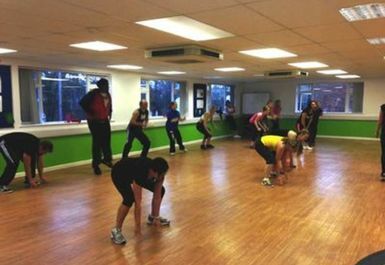 Reward Fitness offer some of the best and most effective workouts and classes as well as nutrition and overall wellness. Be the fittest you've ever been, look amazing and feel great! 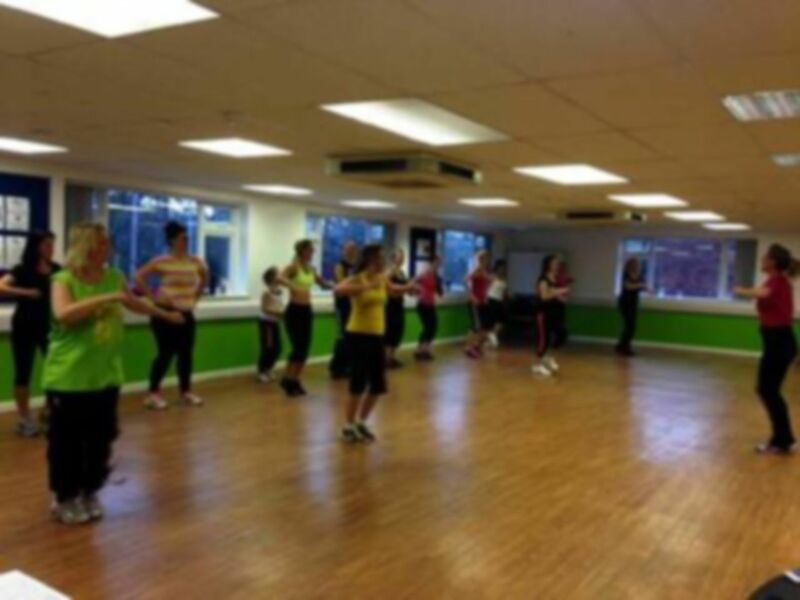 At Reward Fitness we provide the best in dance and fitness classes. If you're looking for a fun way to improve your fitness or lose weight, you won't be disappointed. 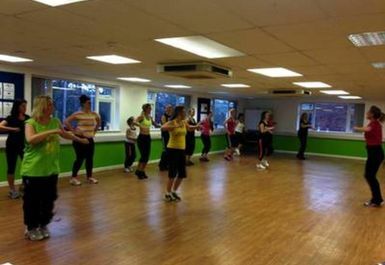 Classes cater to all ages, shapes and sizes and abilities and are known for their intense party atmosphere as well as great ways for fun and effective weight loss. You can come along with your friends, or do what many people do and come along to make new friends. 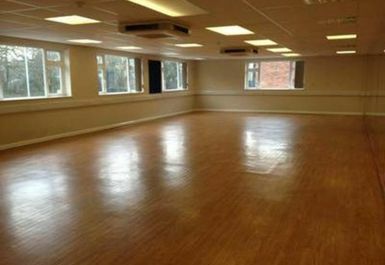 Reward Fitness is located on London Road and can be reached by bus (1, 3, 5, 26, 27 and 28) or Southend Victoria and Westcliff rail stations which are both 15 minutes walk.